Check our Dates page for further details. 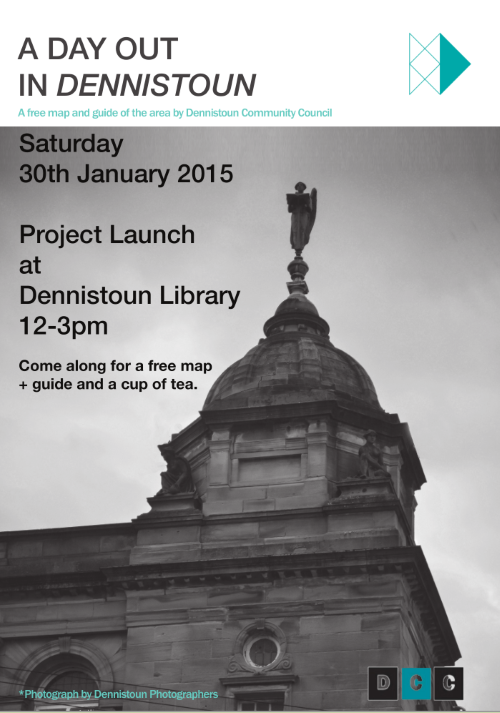 Free children’s educational sessions in Dennistoun Library. All welcome. Action songs, rhymetime and stories for 0-2 year olds. Monday at 10:30am. Friday at 1pm. 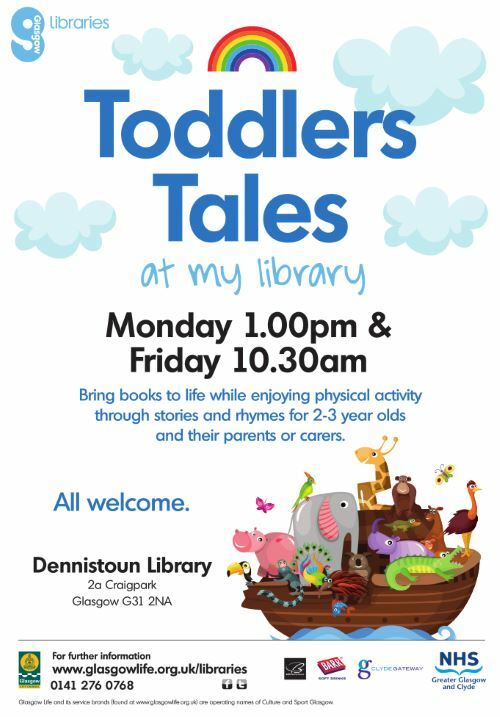 Bring books to life while enjoying physical activity through stories and rhymes for 2-3 year olds. Monday at 1pm. Friday at 10:30am. 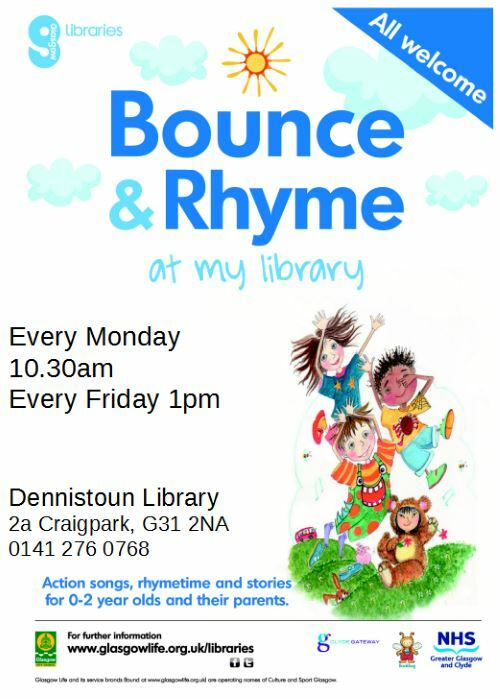 These sessions are held by a family support worker based in Dennistoun Library, 2a Craigpark, G31 2NA. 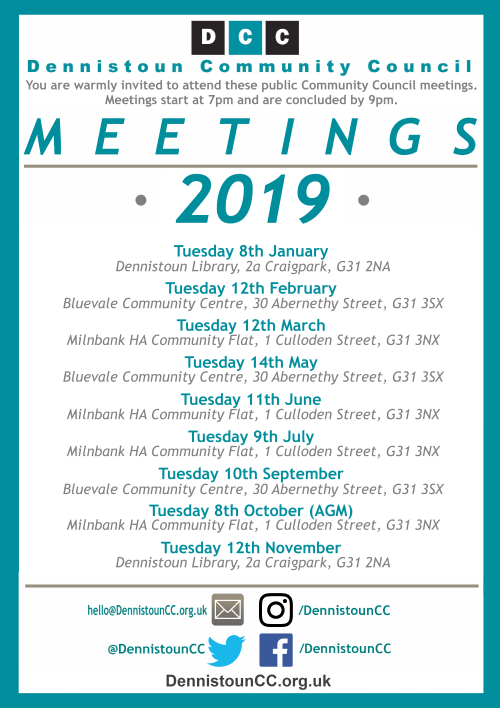 Contact Kimberley.Hamilton@glasgowlife.org.uk for further info. Laldy Comedy present their next big big show on Saturday 5th December at the Craigpark Masters, 164 Craigpark, G31 2HE. Doors open: 7:30 pm, starts: 8:30 pm. Book Week Scotland is a week-long celebration of books and reading that takes place every November. This year it’s taking place from Monday 23 until Sunday 29 November.